For Chicago Public Schools, the school year began this week with a state education funding plan, an $80 million commitment from the city for security costs, and a rising graduation rate. Still unresolved: declining enrollment, a budget hole, and questions about the future of the district’s undocumented students. Here to discuss the challenges facing the school system is CPS CEO Forrest Claypool. Sept. 5: The head of the Chicago Teachers Union joins us with a report on the first day of school. Sept. 1: The Chicago-born recording artist said money raised through the New Chance Arts & Literature Fund will be split among nearly two dozen Chicago schools to help boost arts programming and facilities. Feb. 15: On Tuesday, Chicago Public Schools and five families of students filed a civil rights lawsuit against the state of Illinois. 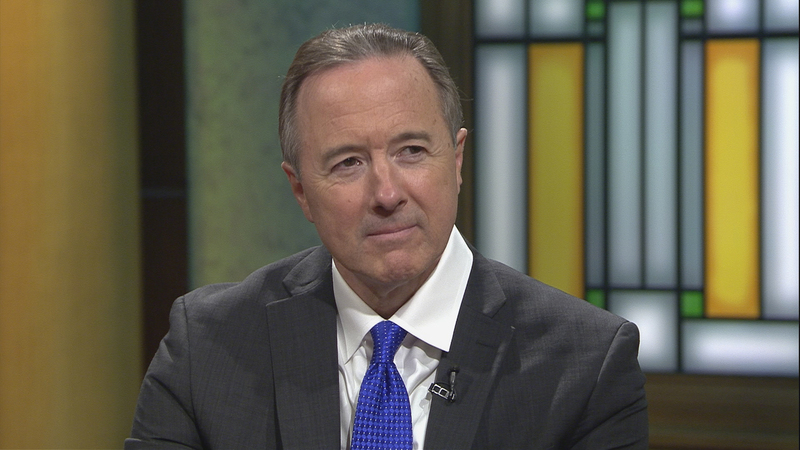 CPS CEO Forrest Claypool joins us to discuss the suit and the huge budget shortfall facing the district.